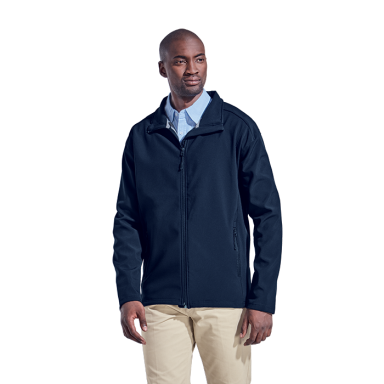 Over the past half-century, the wearing of suits has become far less common than it once was and is now usually reserved for formal and business activities. 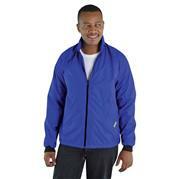 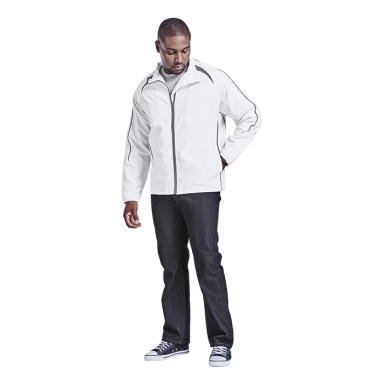 However a good corporate apparel jacket goes a long way in creating uniformity, team spirit and brand identity. 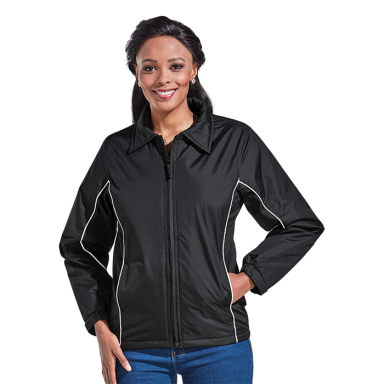 Fortunately there are now a lot of styles that have a matching ladies’’ version of the jacket. 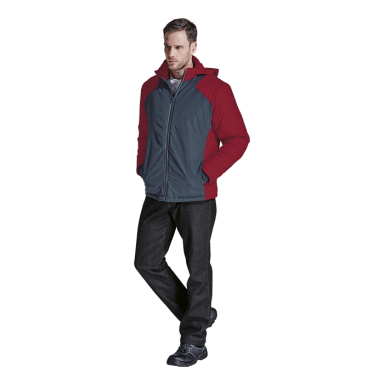 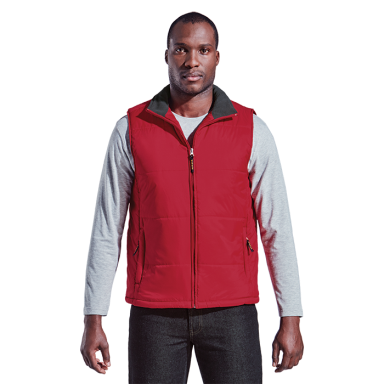 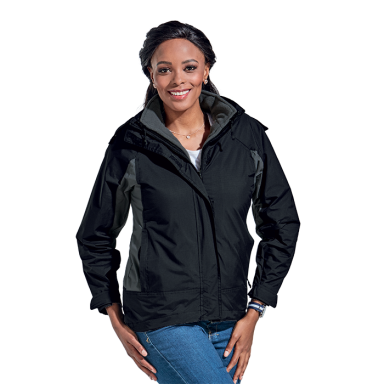 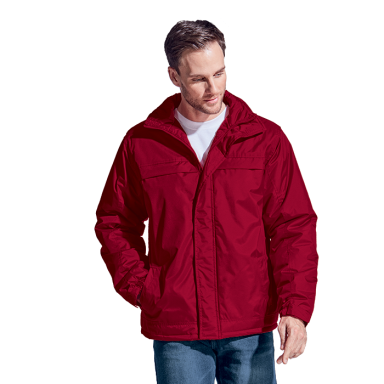 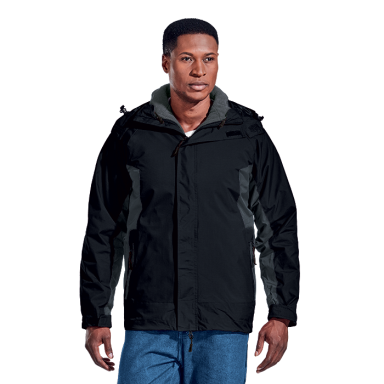 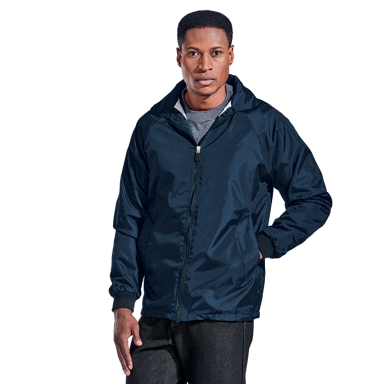 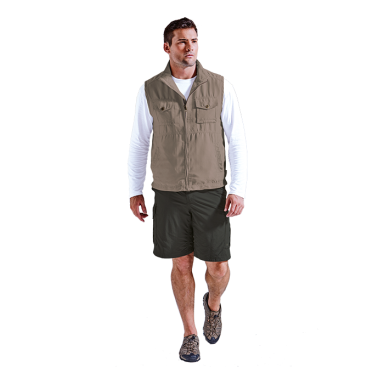 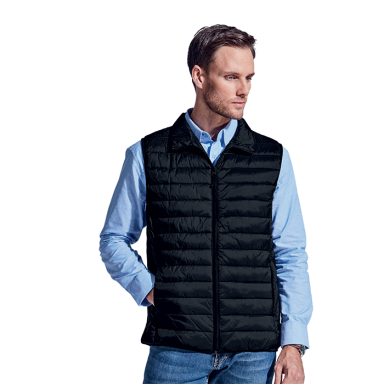 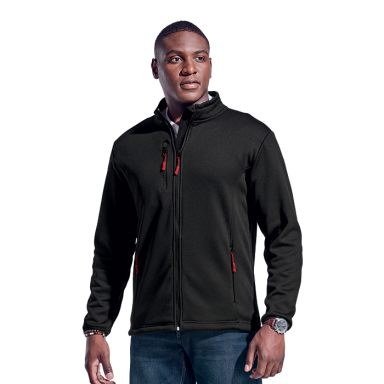 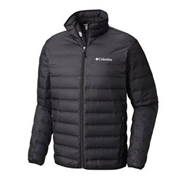 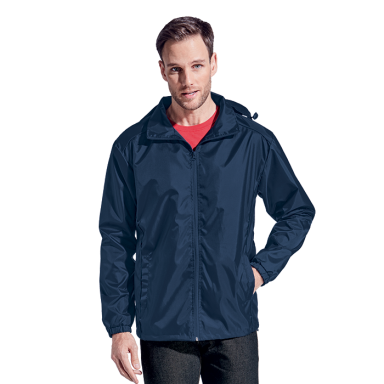 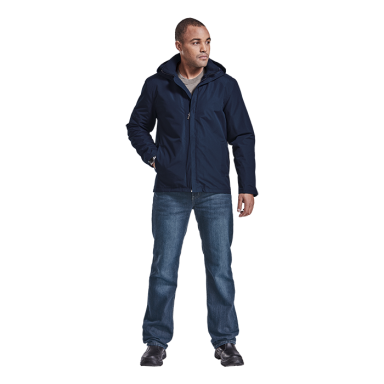 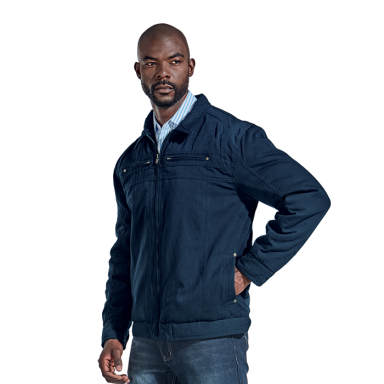 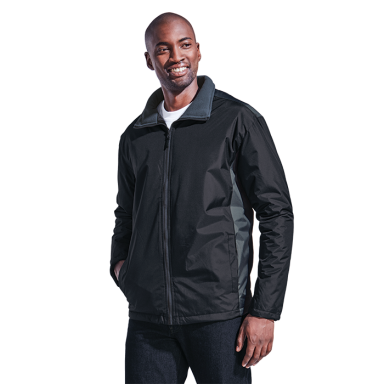 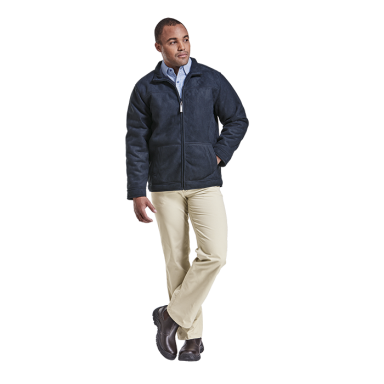 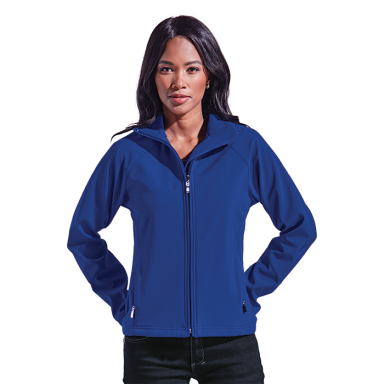 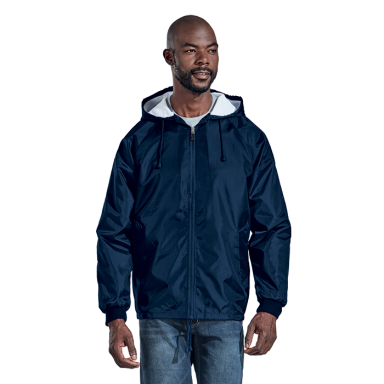 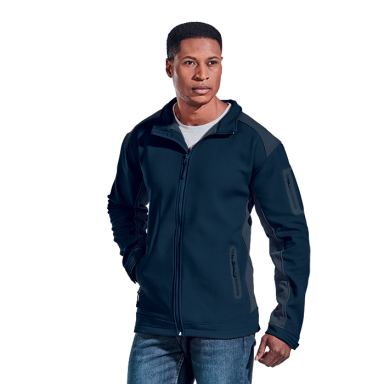 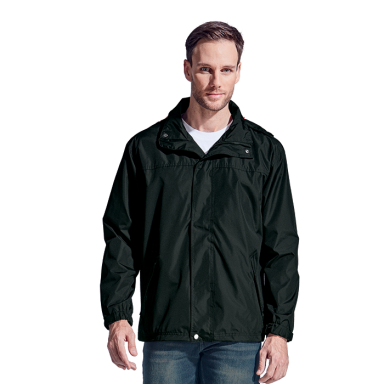 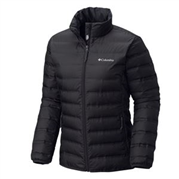 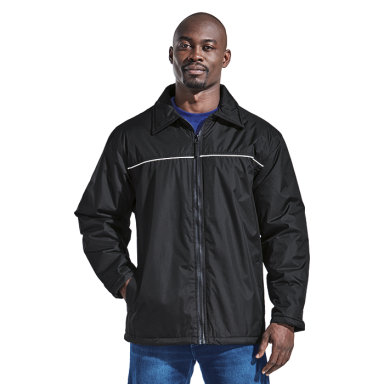 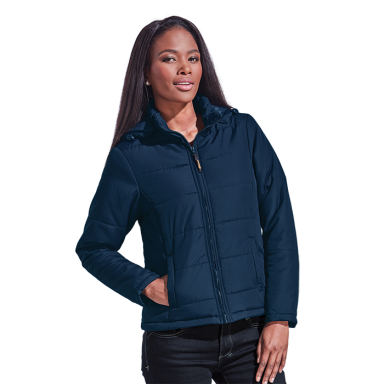 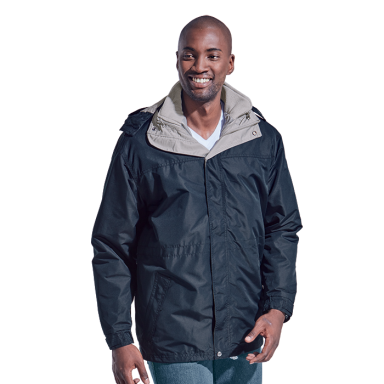 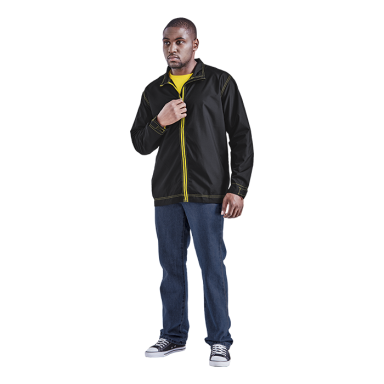 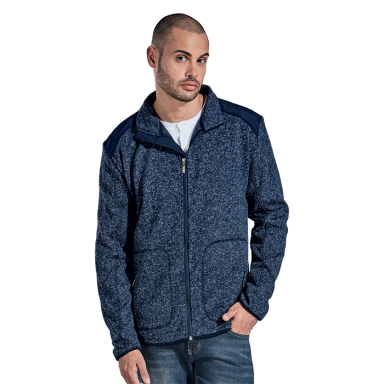 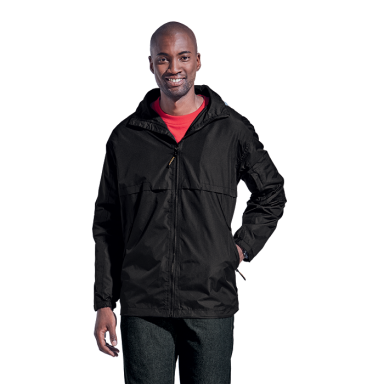 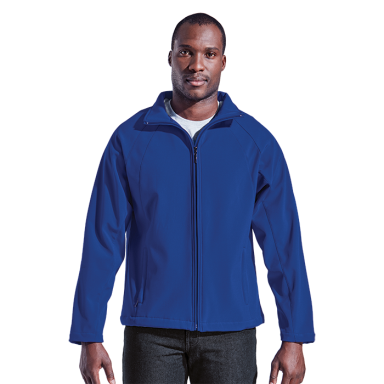 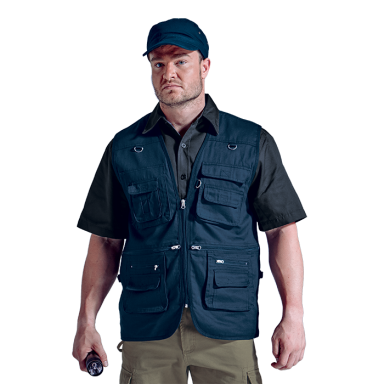 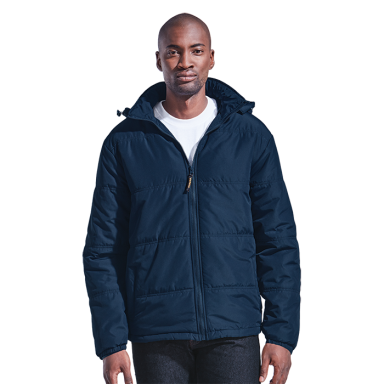 So whether you are looking for 3-in-1 jackets, parker jackets, branded jackets, lightweight jackets, padded jackets promotional jackets and drimac jackets, we have a wide range to suit your needs.